We hope you enjoyed doing business with Transcendent Trip. Please take a moment to share your thoughts on how we served you, and let us know how we can improve to make your next experience even better! Which aspects of travel did Transcendent Trip help you with? 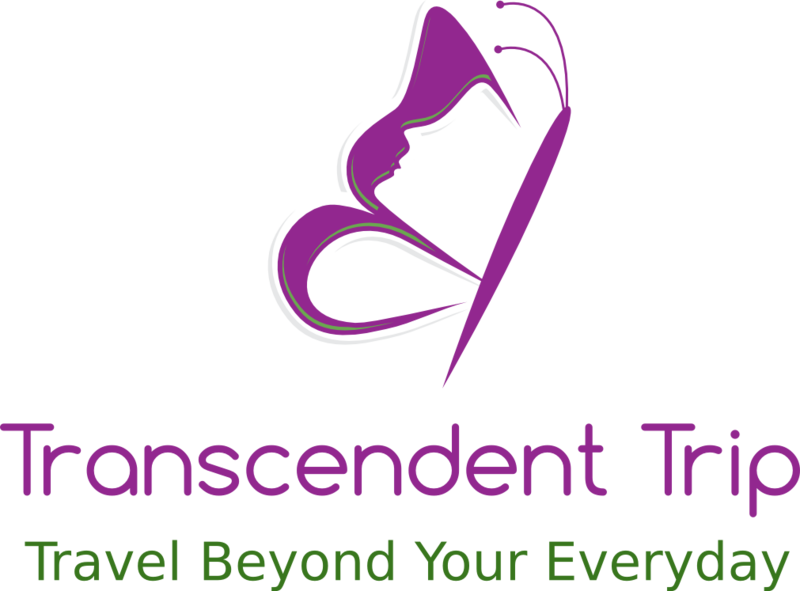 Please identify all aspects of travel planned and/or booked with Transcendent Trip. If you were pleased with your service, please use this area to write a brief review for our website. Thank you for taking the time to help us out. We look forward to helping you with your next journey!